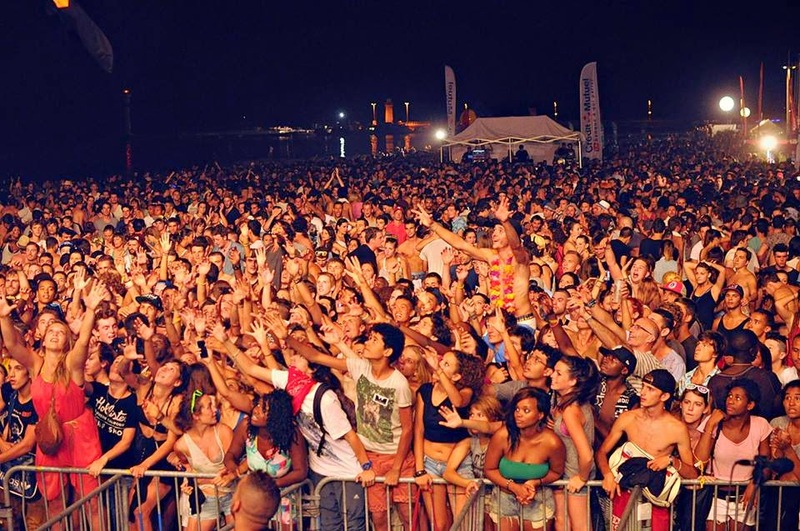 As the lyrics from Madonna’s song Music states, “Music, makes the people, come together!” Those words could not be truer when it comes to the music festivals in the French Riviera. 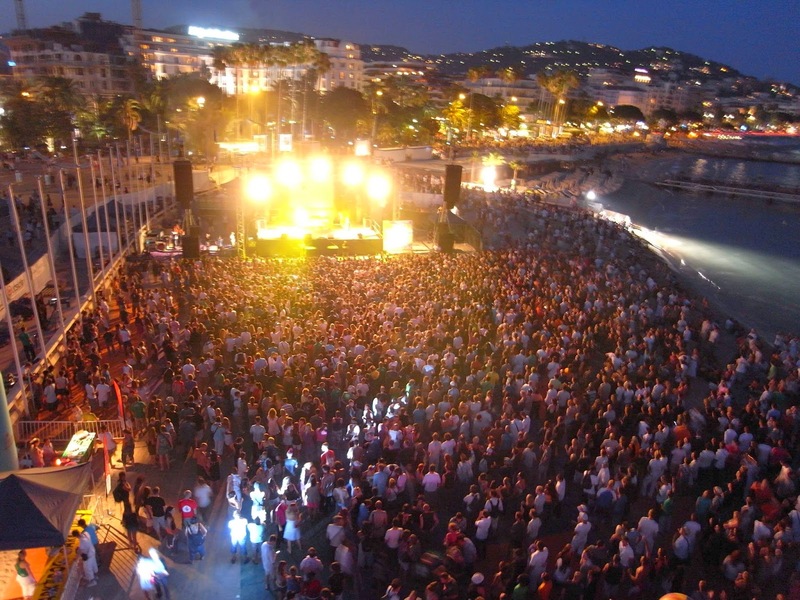 It wouldn’t be considered summer in the region unless there was an abundance of music festivals to choose from and it all seems to start off with the Fete de la Musique in late June followed by the fabulous Dolly Parties, and the current Nice Jazz Festival! 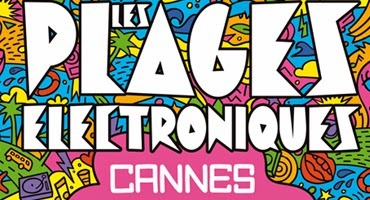 Now Cannes isn’t taken out of the equation either and shouldn’t be mistaken for just having the world famous Cannes Film Festival, the city has more to offer than that, and among the many things is Les Plages Electroniques! 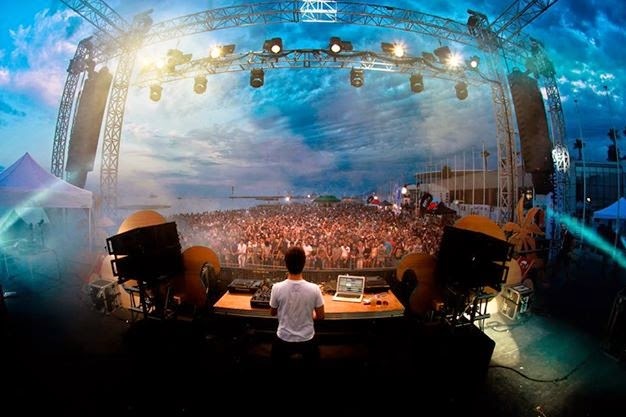 Appropriately situated on the beach next to the Palais des Festivals, you can dance to your heart’s content on the sand (or even in the sea) as the electronic dance masters from around the world attract music lovers to their shows throughout the months of July and August. You would think that with an electronic dance music festival it would be predominately about a certain age demographic but that’s not the case here. One thing that makes the French Riviera so wonderful is how everyone seems to have a true appreciate for all kinds of music but what I think makes it even more special is how the festivals bring everyone of any age, gender and sexuality together. 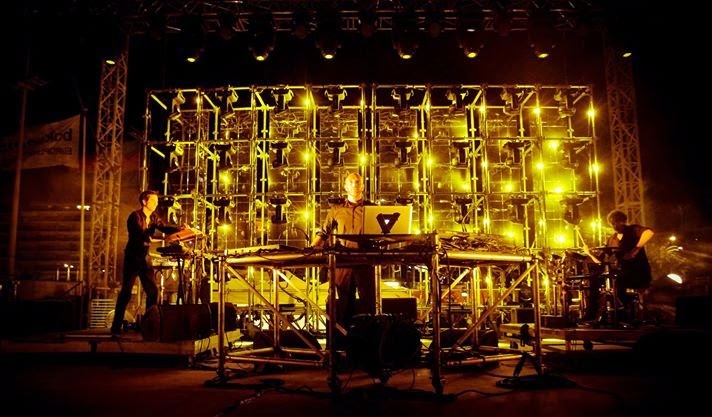 Les Plages Electroniques runs for three dates in July and two in August, and tend to start in the early evenings with anywhere from two to five artists per event, with this year's lineup including such artists as: Madeon, Mr Oizo, dOP Live and Laurent Garnier to name a few. For less than 20 euros per event, that's a great deal! 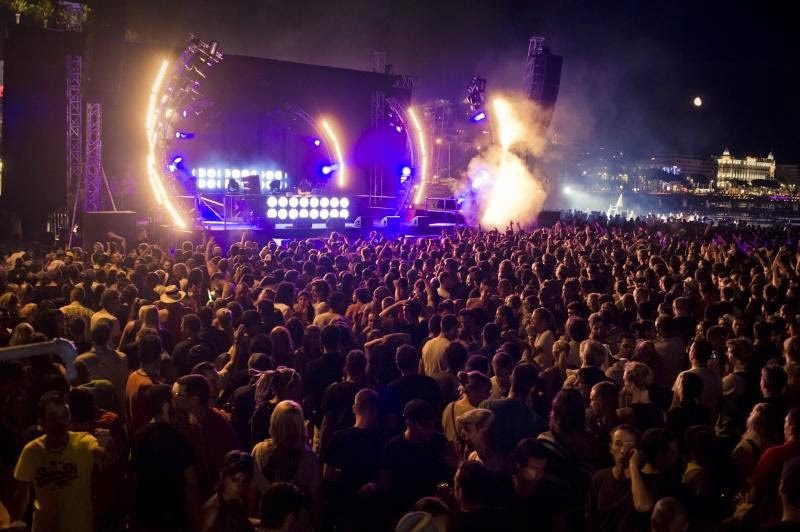 It’s a good idea to buy your tickets online through the Les Plages Electroniques website or get down to the outdoor venue early to purchase tickets as even though the events take place on a beach, there still is capacity limits. 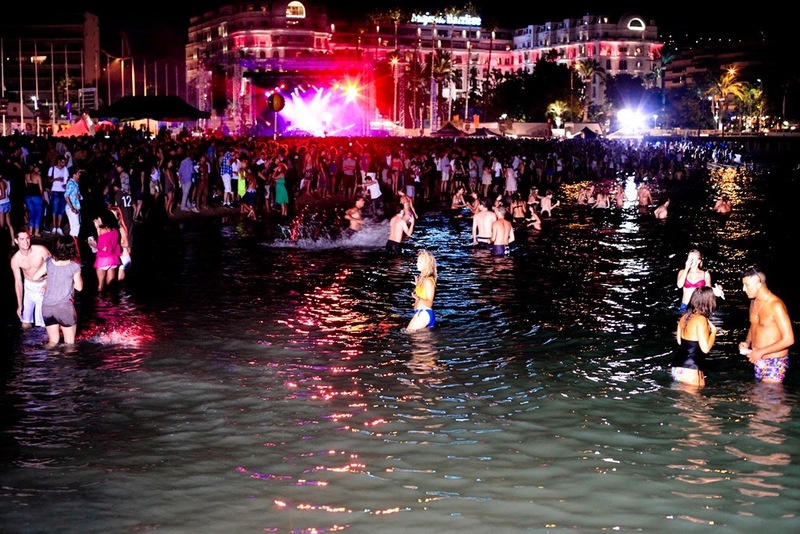 When you feel the beats of the music start pumping in your chest, you know you are at the right place for the fun to begin, and what better than under the stars on the beach in Cannes!